Suffering from chronic headaches? Dealing with migraine symptoms such as light sensitivity, nausea and fatigue? 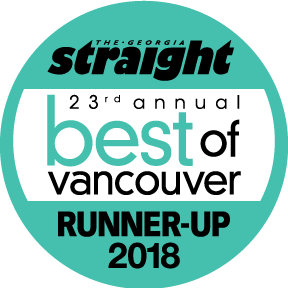 Our Vancouver chiropractor has effective relief options to reduce your pain and your migraine episodes. Dr. Kilian and our support team at Kilian Chiropractic understand the frustration, irritability and pain that come from headaches and migraines. Often, you may not know or understand the cause of your symptoms until you have a complete examination. Once we find the reasons, our chiropractic care program seeks to eliminate the cause and keep you symptom free. We do not cover up your symptoms with medications that wear off after a few hours nor do we feel you have to live with the pain or unpredictability of migraine episodes. We believe we can provide long-lasting headache and migraine relief with natural, chiropractic care. Spine examinations- Dr. Kilian evaluates your neck and back to determine if any vertebrae are not in the proper positions, if you have herniated discs or if you are suffering from a spinal abnormality such as scoliosis that may be contributing to your pain. Spinal adjustments- Our chiropractor gently positions your vertebrae into a healthier alignment. This reduces pressure on nerves and helps increase blood flow to your head to reduce pain symptoms and migraine episodes. Adjustments also help alleviate herniated discs which reduces pain. Chiropractic manipulations aim to alleviate scoliosis to reduce headaches associated with a misaligned spine. Spinal decompression- We use a spinal decompression table to take pressure off the nerves in your spine and reduce herniated discs. If your headaches are related to an injury to your neck such as whiplash, spinal decompression relaxes the muscles so your spine can resume a normal position. Wellness guidance- While most of our focus is aimed at your spine, we also include lifestyle changes to reduce your episodes. 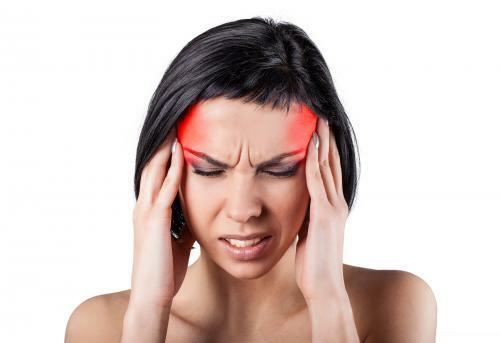 We educate you on exercises to reduce stress that may be causing tension headaches. Exercise also increases blood flow, decreases blood pressure and helps with weight maintenance. Our nutritional support shows you which foods may be contributing to your headache symptoms. Then, we suggest a healthy diet that removes the food triggers. Our chiropractic approach considers your entire body, instead of just focusing on the headache symptoms. We understand that the body works as a unit and the healthier you are, the better you function. Headache and migraine relief is within your grasp when our chiropractor positions your neck and back into a natural alignment. Often, a series of adjustments is enough to alleviate your pain. Then, we focus on lifestyle changes including postural suggestions to support long-lasting headache and migraine relief. Dr. Kilian is available to answer your questions if you want to learn more about our chiropractic technique. Please call us today at 604-688-0724 to schedule your initial appointment.